The grant enabled volunteers from the Romanian Relief Service to provide hot meals to elderly people, who are often disabled and live alone. 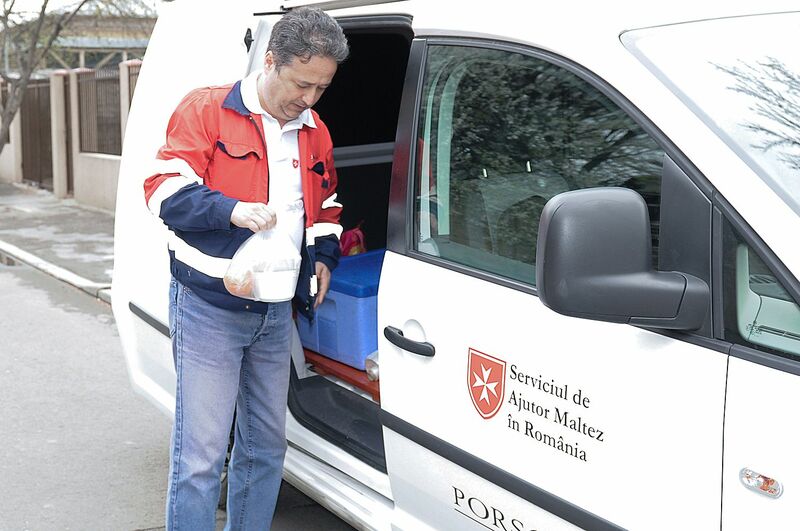 The ‘Meals on Wheels’ programme in Bucharest currently provides one daily hot meal to 20 people all year around. As well as receiving meals sufficient to maintain their health, those helped by the project also benefit from daily social interaction, in contrast to the isolation they would otherwise experience.